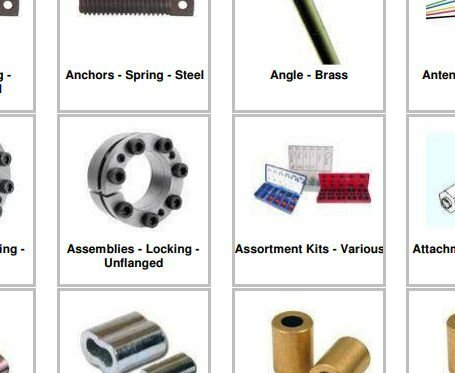 Small Parts and Bearings website has a good range of specialty engineering products. Check it now for a possible expanded range of Washers - Square - Heavy Duty - 304 Stainless Steel. Small Parts and Bearings website has a good range of specialty engineering products. Check it now for a possible expanded range of Washers - Square - Heavy Duty - Steel.